Eco-Friendly. Fast & Safe. Cost Effective. 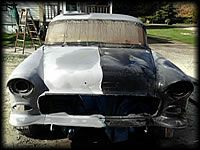 Call or Email Jeff for your FREE Quote! 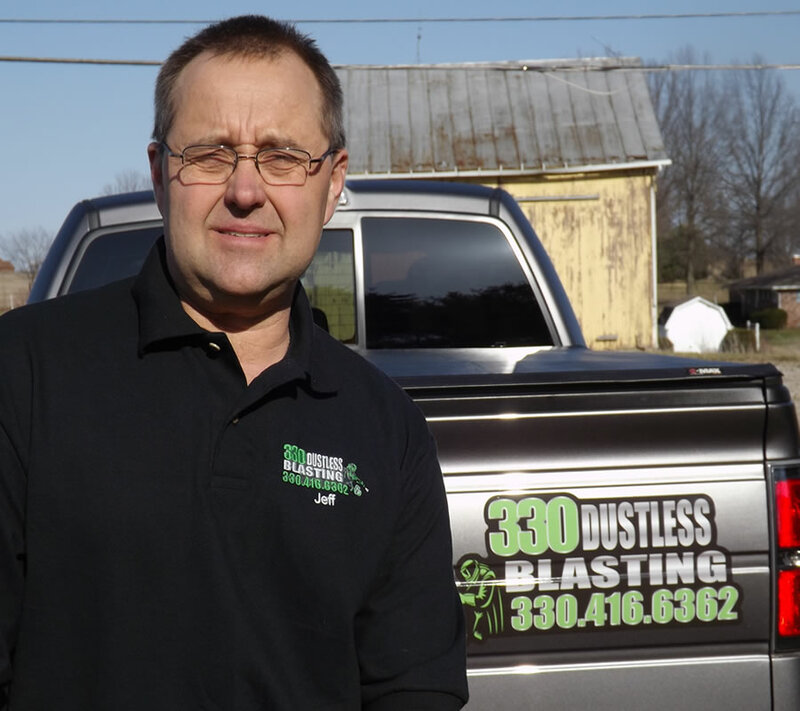 Thanks for taking a moment to contact 330 Dustless Blasting. We appreciate the opportunity to earn your business and trust. 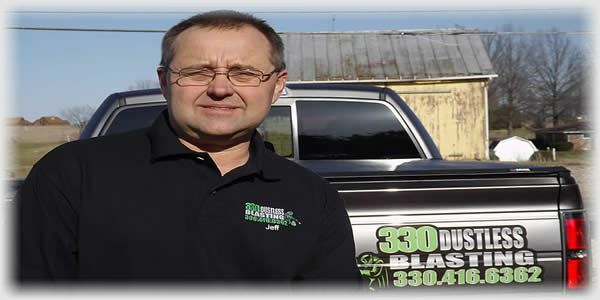 Feel free to give Jeff a call at 330-416-6362 for immediate assistance, or you can reach us by email at: 330DustlessBlasting@gmail.com. If you’d like, you can attach a picture in order for us to better understand your project and goals. 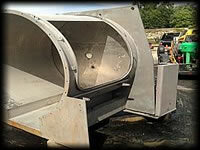 Established in 2015, 330 Dustless Blasting has proven to be an eco-friendly alternative to traditional sandblasting. 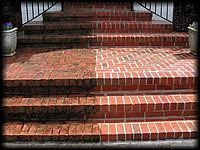 From industrial machinery to municipal vehicles to decorative iron railings, the dustless blasting process makes it happen safely and dust-free. 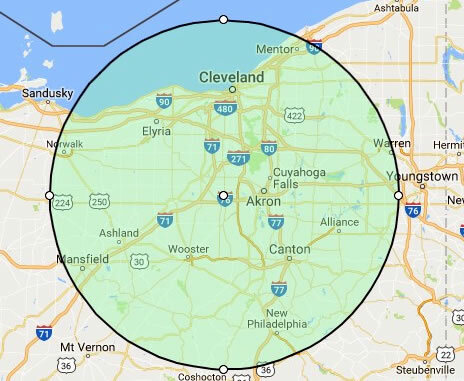 Proud to serve Ashland, Ashtabula, Carroll, Columbiana, Coshocton, Cuyahoga, Erie, Geauga, Hamilton, Harrison, Holmes, Huron, Jefferson, Knox, Lake, Lorain, Lorain, Mahoning, Medina, Morrow, Portage, Richland, Stark, Summit, Trumbull, Tuscarawas, & Wayne Counties. 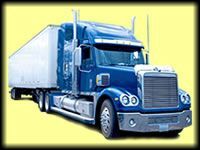 “I’d say his company does good work, at reasonable prices, on time, with no aggravation, and they’re excellent to work with. 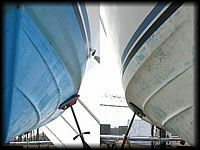 A job well done – with no complications” ~ Jim E.